Gabe is amazing! He started beauty school at Gene Juarez at the early age of 17 years old and worked for the company until Obadiah was blessed to have him when he was 21. He has been here at Obadiah ever since. 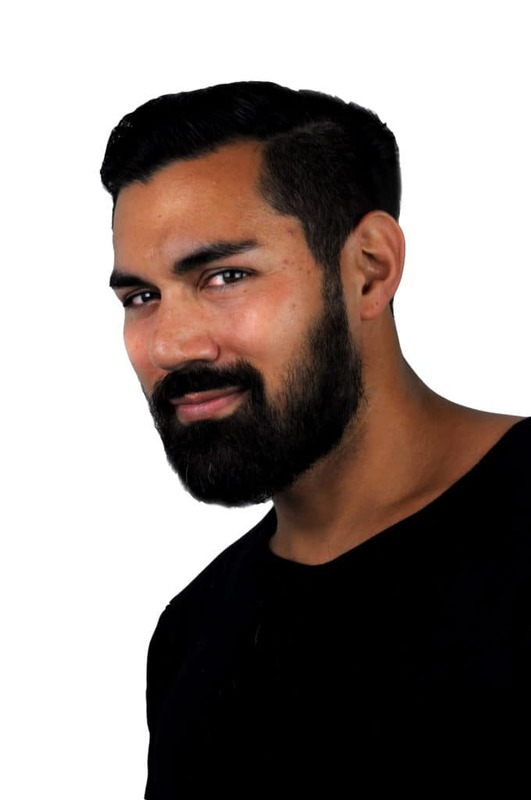 Gabe has held several roles here in the salon over the years and has done plenty of cool and fun things in the hair world, but what prides him the most is being a great educator and helping new stylists grow and become better at their craft. He loves his clients and enjoys connecting and meeting new people as well as helping them look and feel better. Check him out, he’s pretty dope.